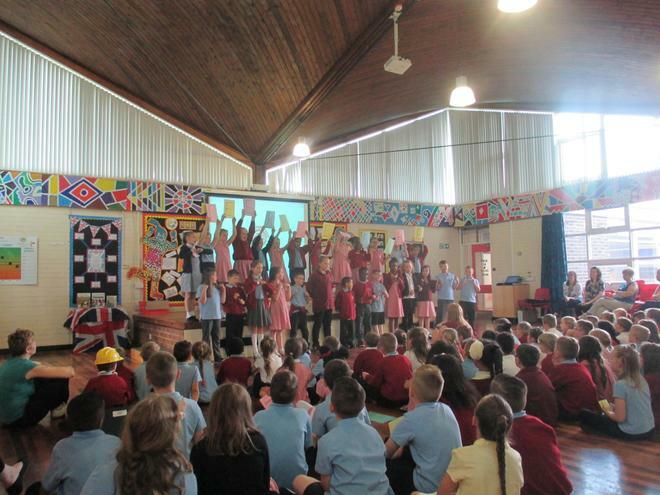 During this week all of the children across Glade Hill have been completing activities as part of our Drug Aware curriculum. 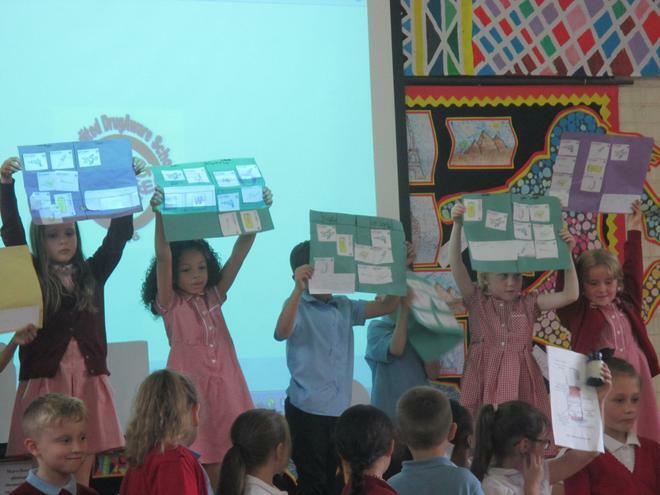 From EYFS to Year 6 the children have been learning all about different types of drugs and how to stay safe. 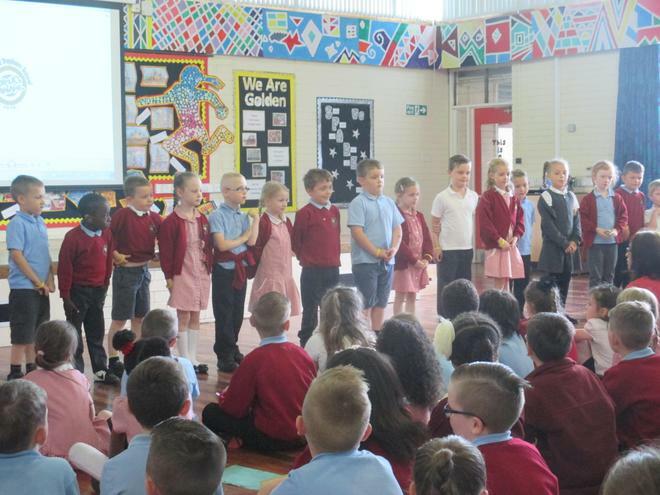 These have included learning about going to the doctors with our youngest children and then learning about illegal drugs through the DARE project with our oldest children. 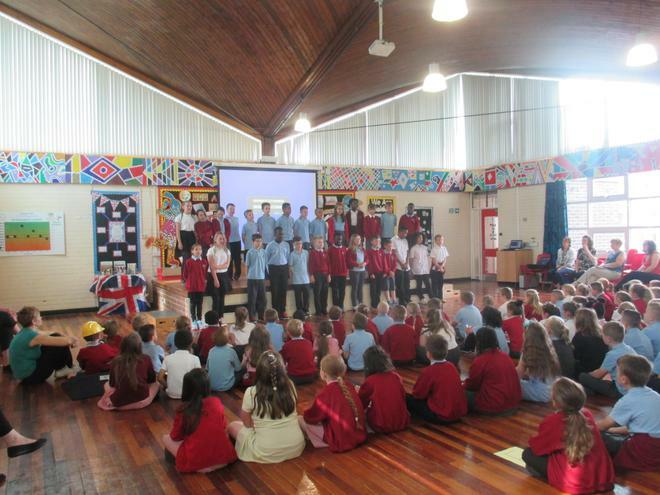 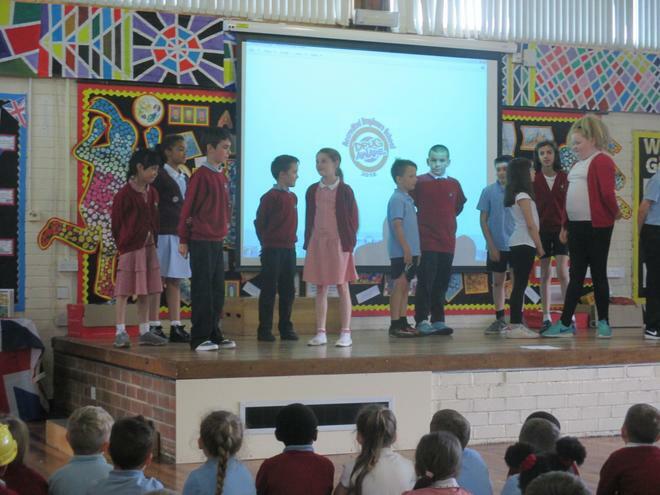 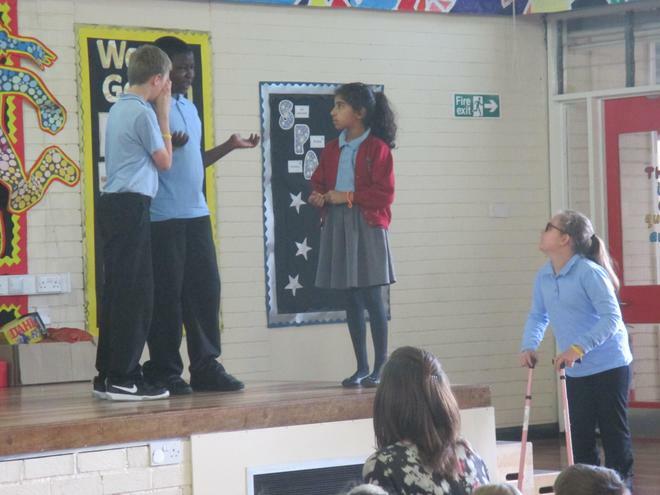 The work that each class did was then presented to the whole school during our Drug Aware presentation on Friday. 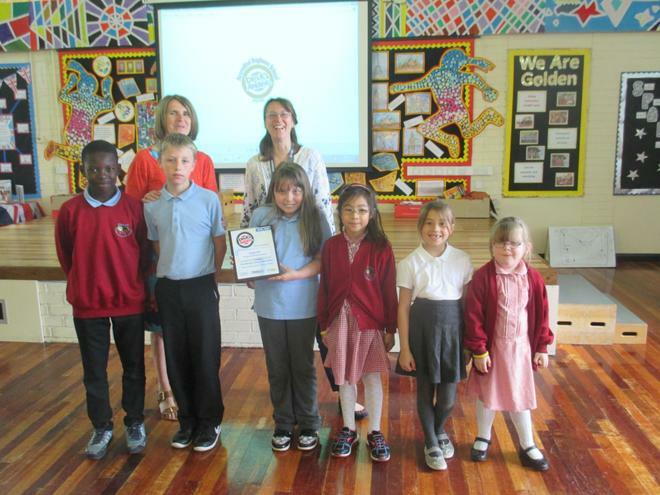 The school were also then presented with our Drug Aware plaque to acknowledge our excellence in teaching this area. 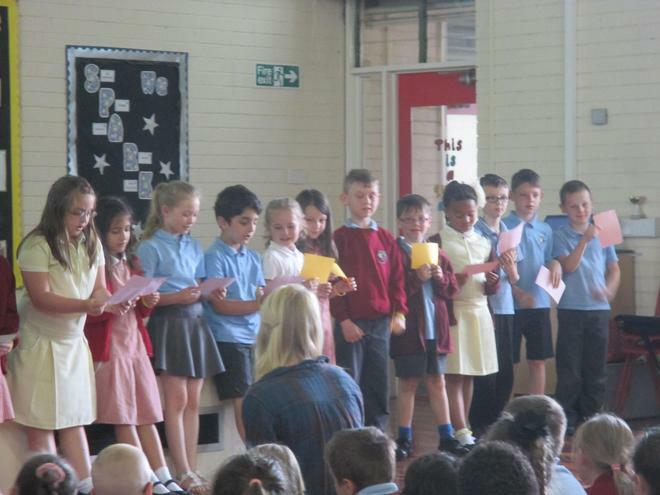 Well done everyone for all your hard work!